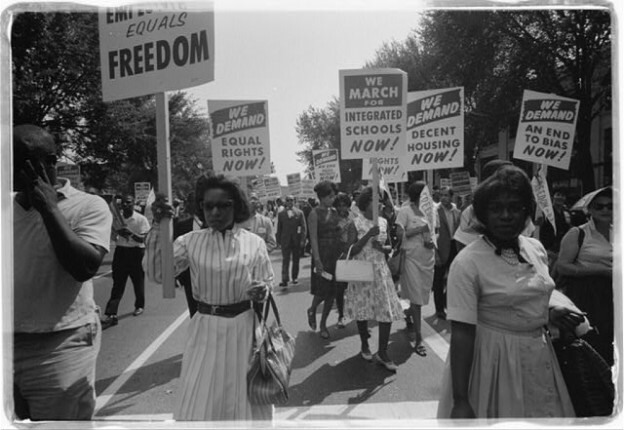 The Long Civil Rights project is a Teaching With Primary Sources inquiry project designed for secondary students. It is hosted by the Waynesburg University TPS Eastern Region program and was piloted at the Sacred Heart School 8th grade class in May 2015. 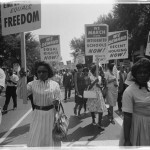 Howard tells the story about his family migration from Georgia to Pittsburgh during Jim Crow. Nelson Harrison, jazz musician, inventor, psychologist, and educator talks about the racism he and his siblings faced in Pittsburgh schools.